 Twisted Creek Hat | Red Red Hot — Turnagain Mud Co.
Red, it turns out, literally goes with everything. It looks great on every skin tone, hair color, person. Snag yours. Yarn is hand-dyed so it varies a little hat to hat.